Southern Africa is as vast and diverse as it is beautiful, and one of the hardest parts of planning a trip is deciding where to start. 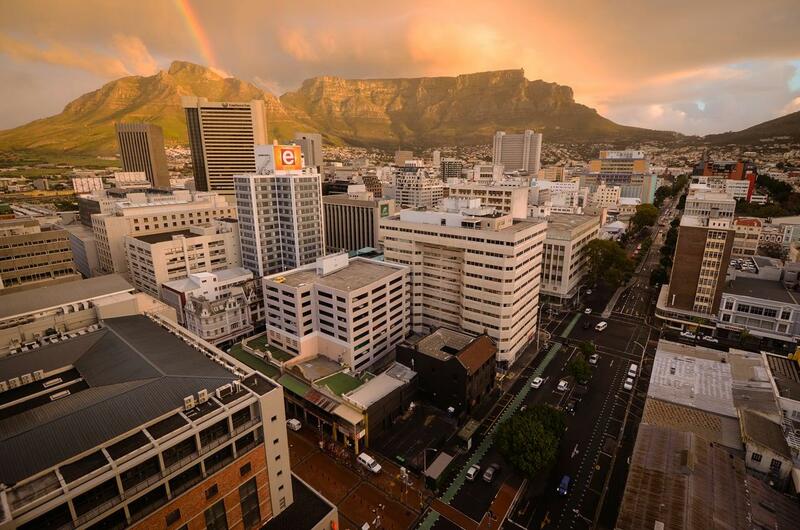 Cape Town is known as the gateway to Africa for a reason, so read on to discover why Cape Town is the best place to start your African adventure. The city is well connected to the rest of the continent, in many ways. You’ll be spoilt for choice with transport options, and there’s an incredible network of travel professionals to help you find your way to your next stop. There are tour providers ranging from backpackers’ minibuses to luxury coaches, so you’ll have no trouble linking up with the resources you need for a great holiday. Cape Town is where you’ll find Table Mountain, Robben Island, the V&A Waterfront, the African penguins at Boulders Beach, and Cape Point. It’s also the start of the Garden Route. Travelling on a dime, and need affordable transport and accommodation for your trip? No problem, Cape Town has you covered. Or maybe you’re seeking luxury shopping, fine dining, and all the high-end comforts you could hope for? Cape Town has that, too! Whatever your budget, there are plenty of options to choose from. 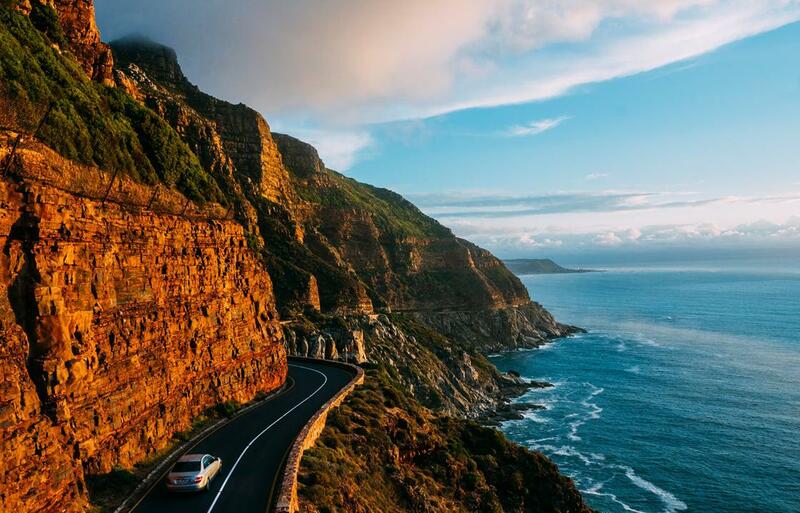 You won’t believe what happens when you leave Cape Town on one of the major routes destined for the rest of Africa. 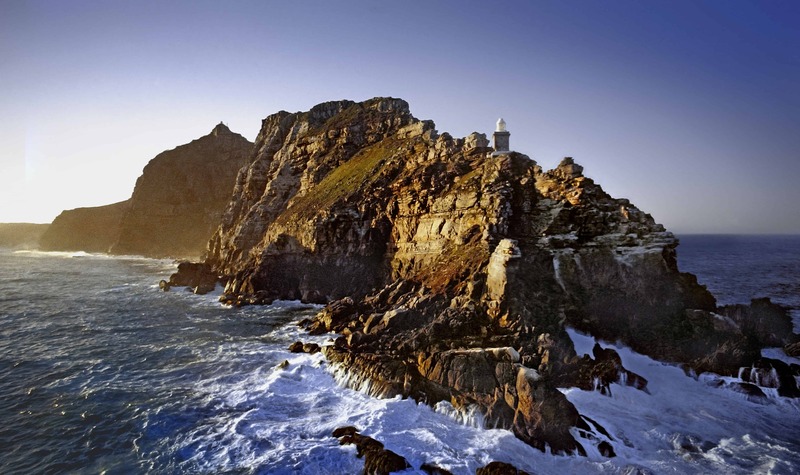 The Garden Route takes you up towards the east coast, through indigenous forests and dense Eastern Cape Scrub, beside rocky mountains, and white, sandy beaches. Head directly north on and you’ll soon find yourself in semi-arid Karoo scrublands, with not a hill in sight. Up the West Coast, you’ll find incredible little fishing villages, still lagoons, huge beaches, and vast nature reserves. Basically, whichever direction you go, you’re in for a treat. Cape Town has a world-class infrastructure, with ample transport options and easy access to banks, forex, shopping, an anything else you might need. The award-winning airport is fantastic, and from the city you can hire cars, catch trains and buses, or connect to other airports. There are few places in the world more beautiful than Cape Town. The city is tucked between mountain and sea, with forests, waterfalls, beaches, and plentiful fauna and flora. It’s the perfect place to get yourself in the spirit for your adventure, and also the perfect place to unwind as it comes to an end. You’re pretty much guaranteed to find someone who speaks English anywhere you go in Cape Town, but what many don’t realise is that you won’t have a hard time finding Dutch, German, French, and many other languages too. Cape Town is a melting pot of travellers, local, and expats from all over Africa and the world. The big game reserves up north are an amazing experience and should not be missed, but so much is left to luck. Many of the predators who roam the parks are elusive and hard to find, and it’s likely that you won’t see the full big five on your first trip. 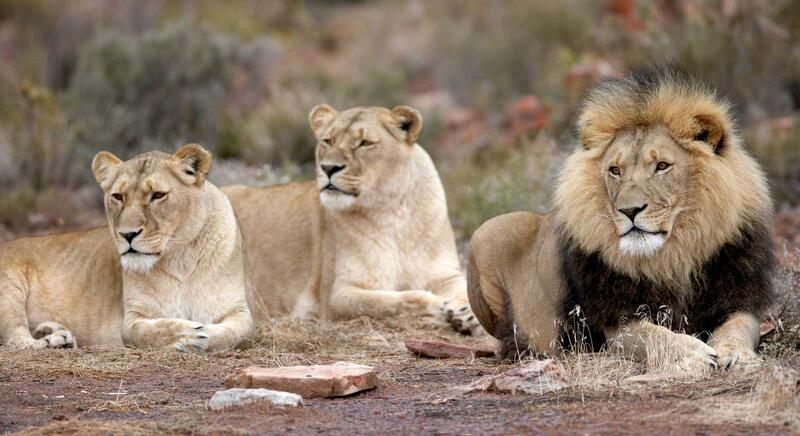 Aquila Private Game Reserve, located just outside Cape Town, is far smaller and the animals are much easier to find, so you’re very likely to have spotted the big five before you leave.